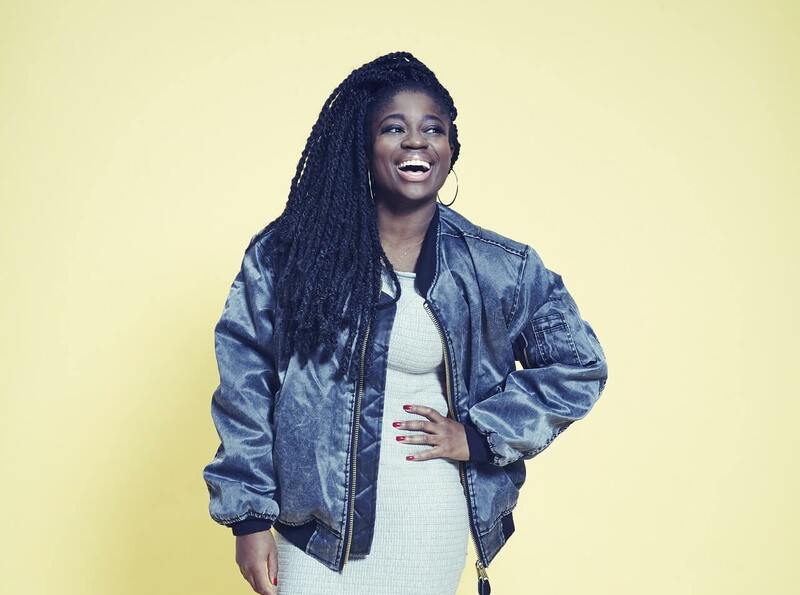 Clara Amfo is a star of BBC Radio thanks to her regular weekday Live Lounge slot from 10am-1pm. She is an accomplished and in fact award winning presenter who Radio Personality of the Year at the Glamour Awards 2016 for her work at Radio 1, and she has also recently crossed over to TV screens. It was back in summer that she became a presenter on BBC2 and BBC4 during 2016’s Glastonbury Festival, and this came after first forays on the small screen back in 2015 when she hosted coverage of Radio 1’s Big Weekend, T in the Park and Glastonbury for BBC3. In her time, Clara has spoken to a wide range of celebrated artist, musicians and actors including Mary J Blige, Spike Lee, Britney Spears, Drake, Justin Bieber, Dizzie Rascal and many more. Her career started back on KISS FM where she presented the overnight show and then she progressed to Saturday Breakfast where she managed to rach audiences of up to 1 million listeners. In 2012 she was nominated for a Sony Radio ‘Rising Star’ Award, and since that has gone on to host the British Premier of films like Red Riding Hood as well as The Transformation Trust’s annual Rock Assembly at London’s 02 Arena to an audience of 16,000. Very comfortable and adept at hosting live events, she has presented from The MOBOs and reported from big festivals like Wireless and SW4. Clara’s documentaries include the likes of Deeper than Skin for Radio 1Xtra, so she is a truly versatile and accomplished star.